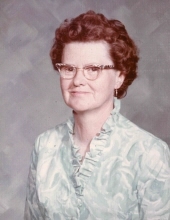 Dorothy Williams, 93, a resident of the Forest Grove community, died Monday, January 28, 2019 at Tuality Community Hospital. "Email Address" would like to share the life celebration of Dorothy Williams. Click on the "link" to go to share a favorite memory or leave a condolence message for the family.